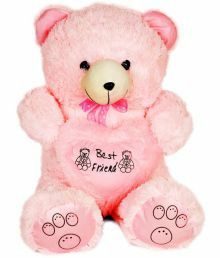 Snapdeal is offering best offer on Soft Toys . 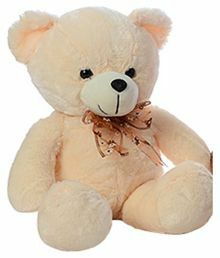 Here we can get Upto 80% + Extra 15% Off on Soft Toys. Offer Valid Till April 27, 2015 , Don't Miss it !!! Eligible for Cash on Delivery .